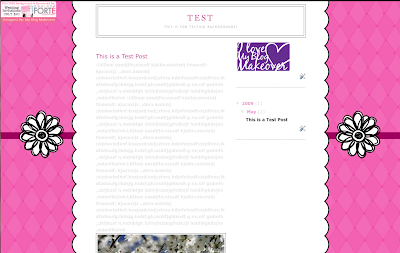 My Blog Makeover: Tutorial on How to Add a Cute Blog Background to your Blog! 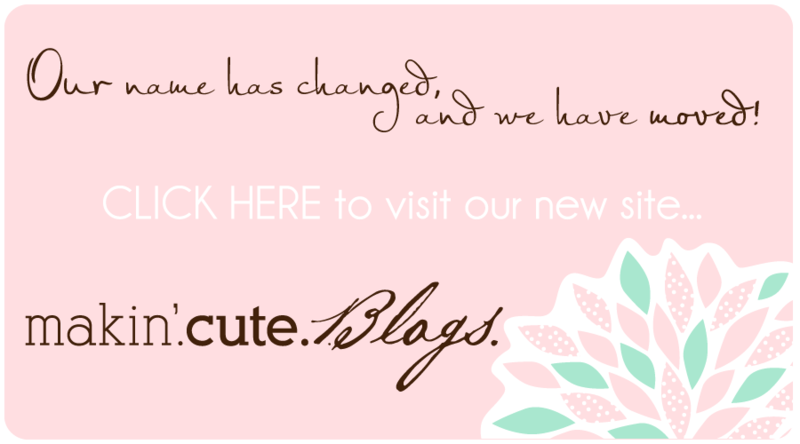 Tutorial on How to Add a Cute Blog Background to your Blog! 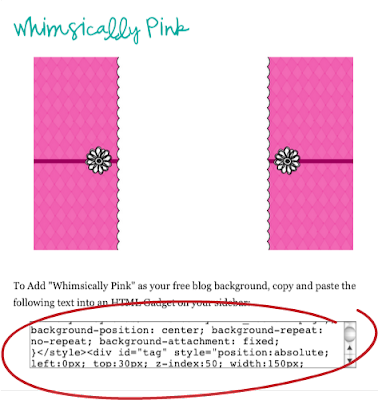 My Backgrounds work with most Blogger templates, but they ALL work well with the Minima Template. Step #1: Find your cute background Here! Select ALL of the text in the box below the background you want. 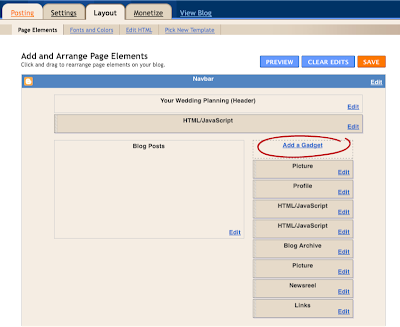 Step #2: Go to you Layout tab and Page Elements screen (below) and click on Add a Gadget (circled). 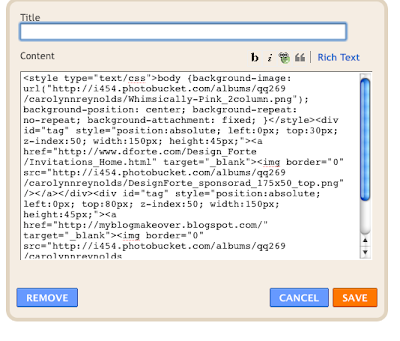 Step #4: Paste the code that you copied from Step #1 in the content box, like you see below (you do not need a title). Then Click Save. And Voila!! You have a Way Cute Background! Thank you! I would have never figured that out. When I copy the code and then try to paste it I can't. The paste function doesn't work and the HTML add page disappears. how about delete the background, i cnt do it..
thanks for sharing this article. very useful to me since i'm trying to make my first ever "website".. I can't tell you how much I appreciate your help. You're amazing. Can I help you in any way? I would love to repay the favor.